many as 40 times between February 17, 2013 and March 9, 2019. This helps protect our copyright. you'll note that the instructions are to use soap "if desired." on your Lodge is seasoning for the next time you use it. Instead, you can boil and gently loosen the food to clean. 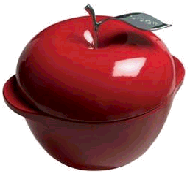 cauldron, tortilla press, hibachi, or cornbread pan! 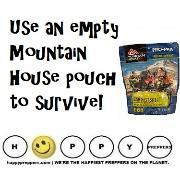 sure to store lids separately or cracked so air can circulate! #3: Regularly oil your cast iron (that's the seasoning). 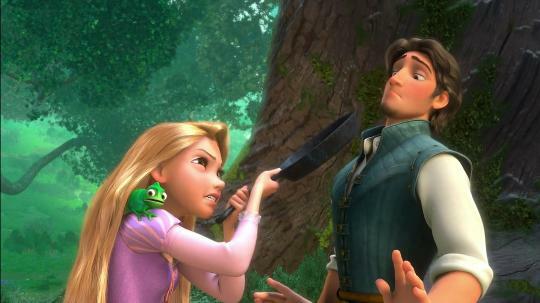 "seasoning." Try the Lodge chain to clean like the pros. 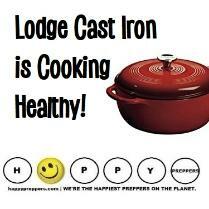 Lodge is a healthy cast iron cooking essential for your kitchen. 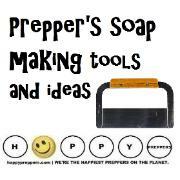 press, pan scraper or bacon seasoning to your kitchen. 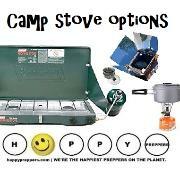 stove is a survival lifeline. tamales. 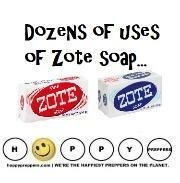 Read more about Mexican food storage. 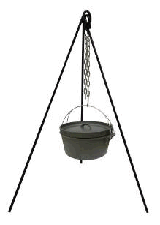 cast iron cookstove. Both versions are pictured above. 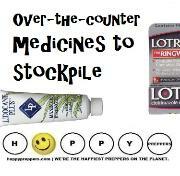 around $9 and get the free shipping. 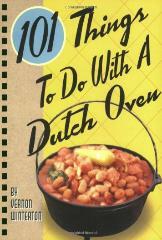 the book says, there are 101 things you can do with a Dutch oven. 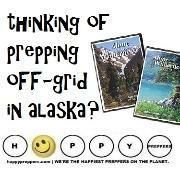 Campfire cooking and prepper off-grid cooking methods. 9 wacky ways to use WD-40 for survival. 12 reasons to stock Vaseline for survival. 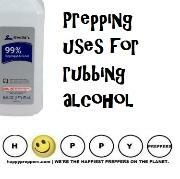 14 survival Uses of Mouthwash. 17+ peculiar uses for pantyhose in survival. 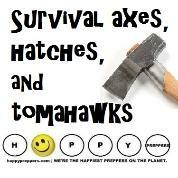 32 practical uses of a bandanna for survival. 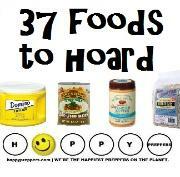 you store it for the next meal. Healthy prepper cooking in a Lodge cast iron. 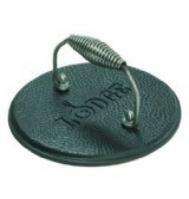 Cast iron tools by Lodge are a favorite kitchen tool of preppers. vegetable oil formula, and is ready to use right out of the box. 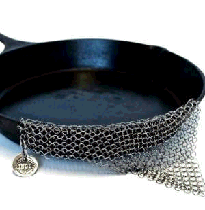 dangerous aluminum cookware (and that toxic non-stick crap)! family, like kids who may have an iron deficiency problem. 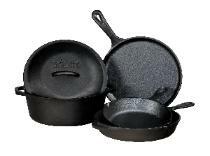 #2: Cast iron provides fast, even heating. 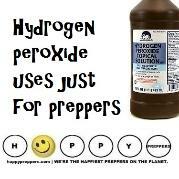 perhaps you aren't really a prepper. 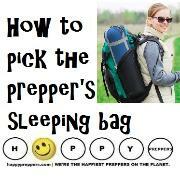 #3: Bring your Lodge camping. 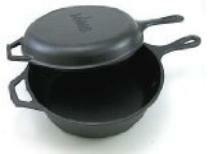 Cast iron cookware is built to go from stove top to campfire! you've got something tasty cooking over the coals. 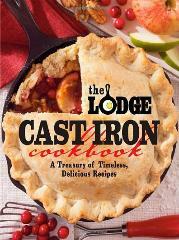 #4: Lodge is a classic! hundred years as a time-tested and worthwhile kitchen tool. 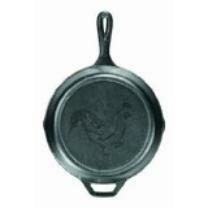 #5: Cast iron is inexpensive. you as much as the whole five-piece sets pictured above. 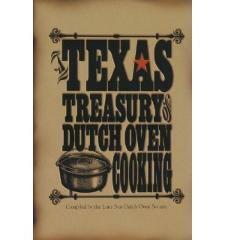 Cast-iron lovers will appreciate this special dutch oven. 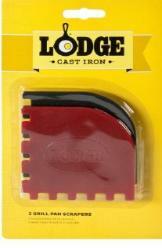 #6: Lodge is Made in the U.S.A.
#7: (Even Rapunzel is uses cast iron)!